The weather is taking its toll on my skin lately but luckily I have a few tricks up my sleeve to keep my skin and hair well hydrated and I felt like sharing my tips with you. 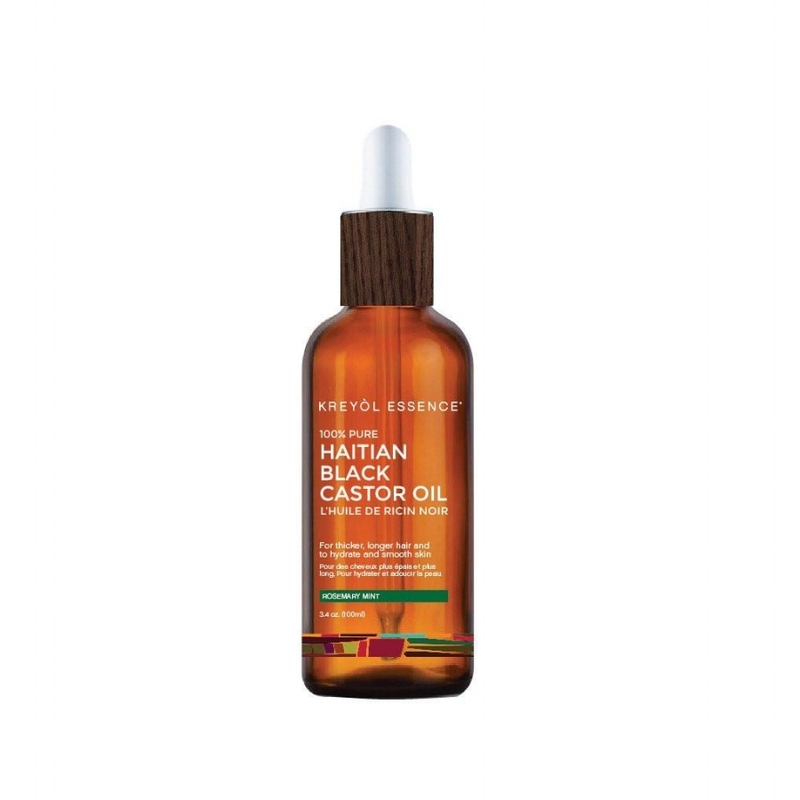 Black castor oil as been a magic potion in the Haitian culture for decades. It is a very thick and strong oil used to cure pretty much everything from muscles aches to fortifying your nails. The castor oil contains a good amount of fatty acids and vitamin E that are perfect for my hair but also on my lashes to help them grow. Try it on your brows apparently it works! The Kreyol Essence company offers you a black castor oil that is light and easy to use as opposed to its original state that is pretty thick with a strong smell. A must in your cabinet! This one is a gem! I have been using this serum for a month every night before I go to sleep and the results are impressive! The Shakti skin care line has been created in Montreal and contains some seriously active ingredients. What is so special you ask? 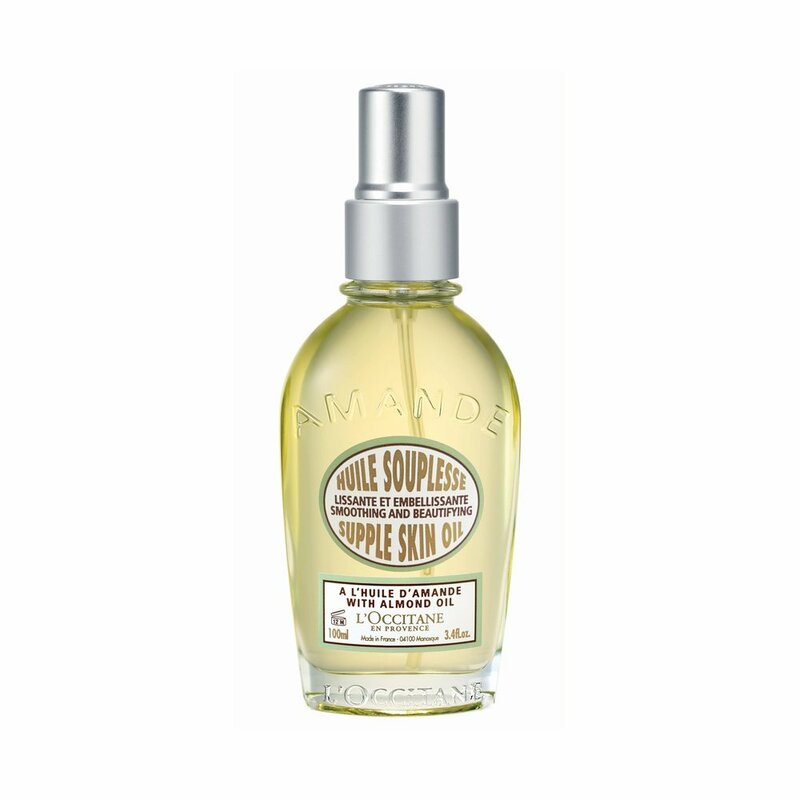 Well it is the composition of magical ingredients (jojoba, geranium, argan etc) together that really helps plump, nourish and simply rejuvenate the skin. Get your bottle because it works! Just discovered Luna organic oils and I am hooked. Its light and efficient oil for everyday and perfect as a base for my makeup. Even though I have an oily skin, I use the one for dry skin (Vata) to get extra moisture in. The effects of this oil blend The Luna oil also helped to clear out my skin and keeps it young looking. 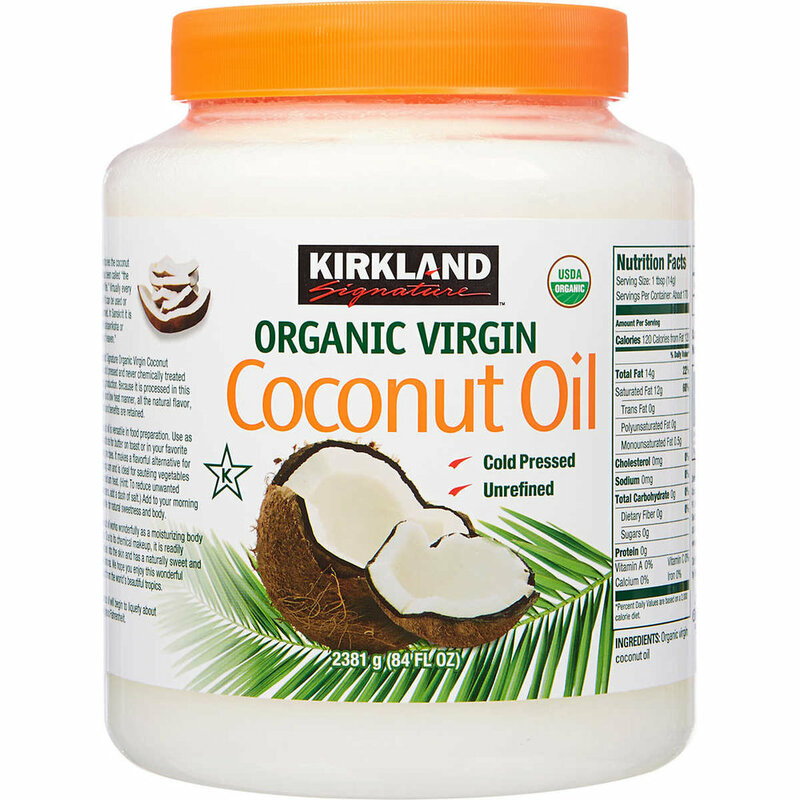 We all know how wonderful coconut oil is for the skin but which ones are good? Well after trying a few brands I must say that the one from Kirkland Signature is pretty good. Its organic, cold pressed and unrefined ! I use it on my skin, hair and a bit in my food. I tend to separate the containers in half so i dont mix the cooking oil from the body oil. For the quantity you get its a pretty sweet deal!